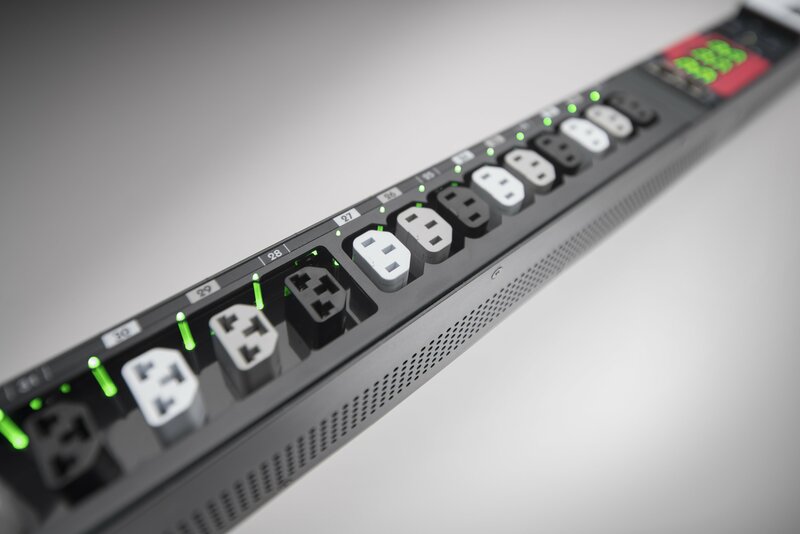 Legrand subsidiary Server Technology has introduced a new power outlet in its power distribution units (PDUs) which can act as a C13 or C19 socket, giving users more flexibility. The HDOT Cx range includes the new Cx outlet, so the strip can accept any combination of hardware connectors, and data center managers don't have to keep re-ordering and replacing PDUs when they change or redistribute the equipment in their racks, Server Technology's director of engineering Calvin Nicholson told DCD. "It solves a lot of different problems for the customer - and also for us," said Nicholson. 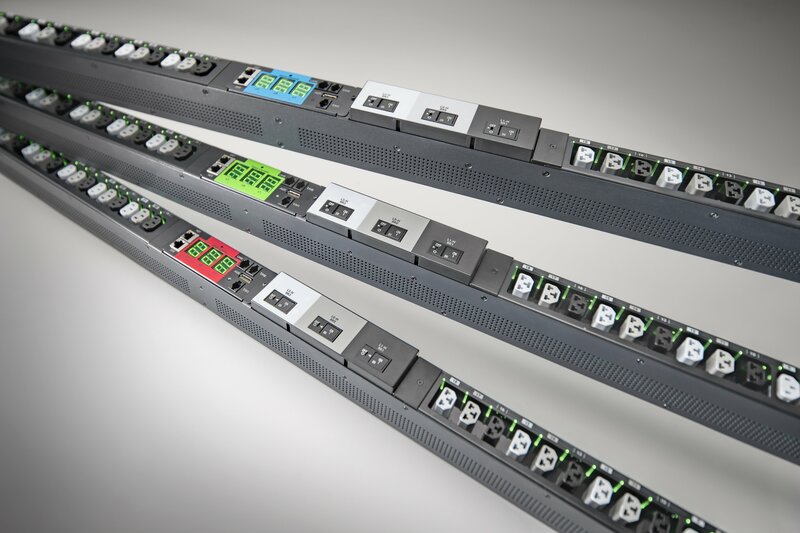 The new outlets will be available from Server Technology's Build-Your-Own PDU website, shipping within ten days, he said, so users will be able to choose as many of the new outlets as they want, combined with the older outlets which are defined in the IEC 60320 standard. Traditional server racks often have the C13 outlets for network switches near the top, and the heavy-duty C19 outlets for servers or storage near the bottom of the rack, Nicholson said, but these configurations can change: older blade server shelves used a C19 outlet, while 'pizza box' servers use a C13, and heavy duty Cisco switches usually need a C19. "In a colocation environment, the environment is changing all the time," he said. "In the enterprise space, you have server and networking and storage racks, which typically, all use different PDUs, so the data center manager has to stock multiple units." The PDUs use Server Technology's HDOT (high density outlet technology), which allows outlets to be packed close together on the strip, and delivers three phase power to the rack. The Cx outlet is not a standard, of course, which may arouse some doubts among users, but Nicholson assured DCD that the product has safety approval from Underwriters Labs (UL) and Europe's CE certification. The company has no plans to submit its Cx to the IEC for approval as a standard: "We could do that, and it would allow us to sell the outlet to other vendors," he explained, "but we want to sell PDUs." Despite the Cx's wider groove, C14 and C20 cables designed for C13 and C19 outlets respectively will not wobble when plugged into the new outlet, Nicholson said. C20 locking cables will "lock right in," and sleeves are available for C14 locking cables. Server Technology has also designed a sleeve to pad the socket out for regular cables if customers are concerned, but he doesn't expect it to be widely used: "Preliminary customer testing says this isn’t an issue. The sleeve doesn’t even have a part number." 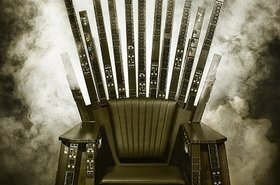 Some observers have predicted the death of the PDU, with solutions based on DC power distribution heavily promoted by groups such as Open Compute. Nicholson says demand for PDUs is still high - including from the webscale operators who might be expected to move to DC distribution: "People are doing DC distribution as a small percentage experiment."